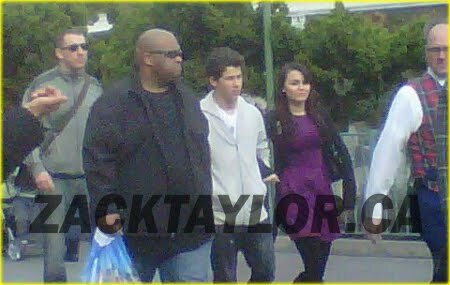 18-year-old Nick Jonas and his 20-year-old girlfriend Samantha Barks were spotted spending some quality time together in Los Angeles, California. The two have spent a lot of time together and things are getting pretty serious. 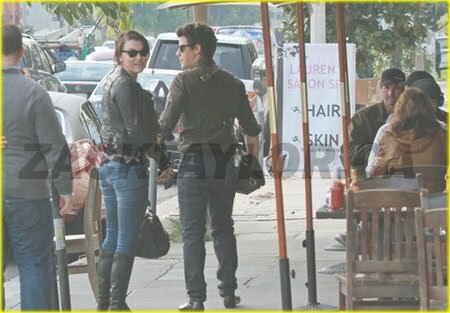 A TheTrueGossip source said, "They were holding hands and acting so happy. They seemed very mature, not like crazy teenage love." Do you like Nick with Samantha?